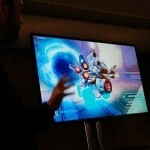 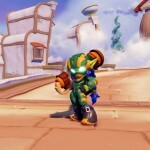 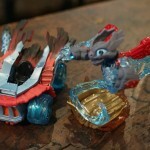 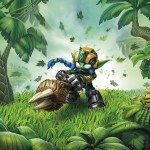 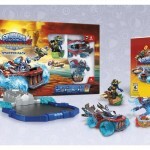 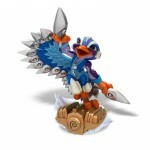 Huge news from Activision today as Skylanders Superchargers was announced. 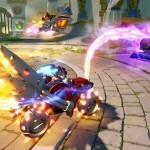 The 5th game in the massive franchise will be released on September 20th and adds vehicles to the mix this time around. 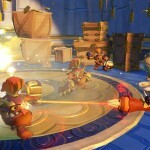 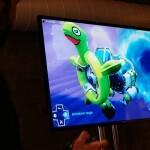 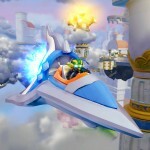 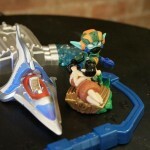 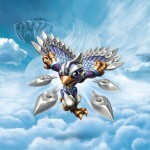 In Skylanders Superchargers, you’ll be able to do battle in the sky, sea and on land with new and old favorite characters…like Stealth Elf, undeniably the world’s greatest Skylander [says Jeff].